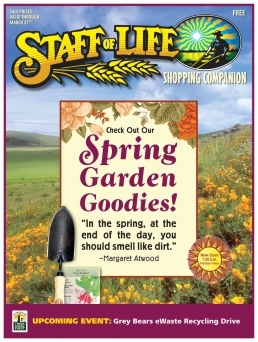 Staff of Life Monthly Flyer – Michael King. 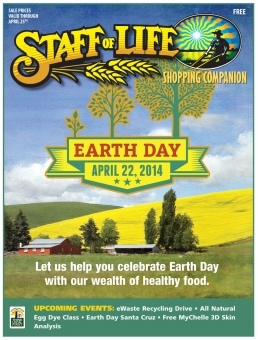 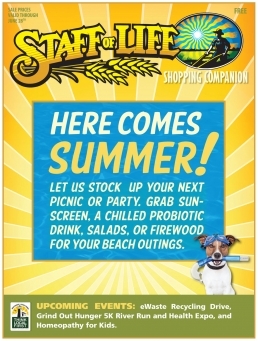 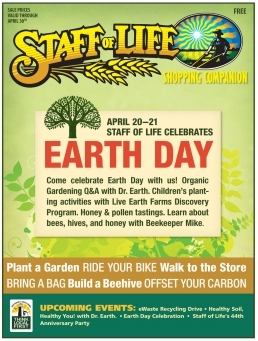 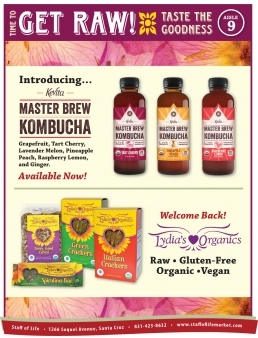 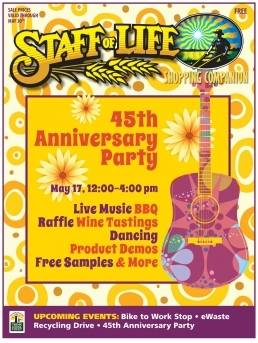 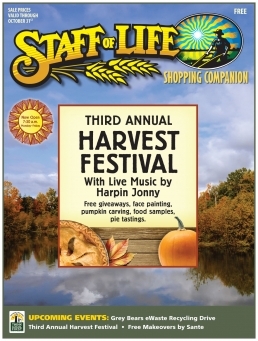 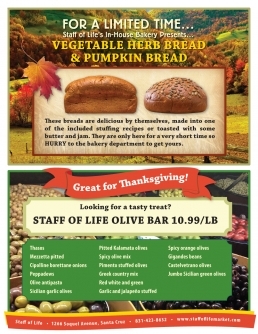 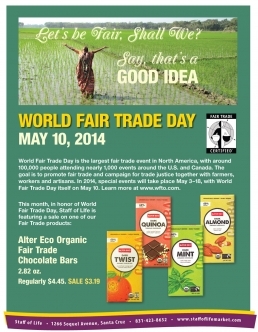 I do all the design and production work on the monthly in-store flyer for Staff of Life Natural Foods Market. 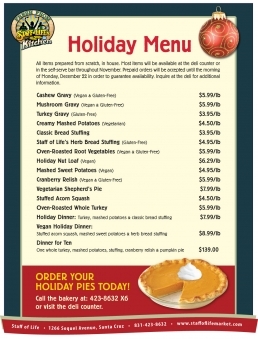 Below is a small sample from the many pages I’ve created for them over the last several years.